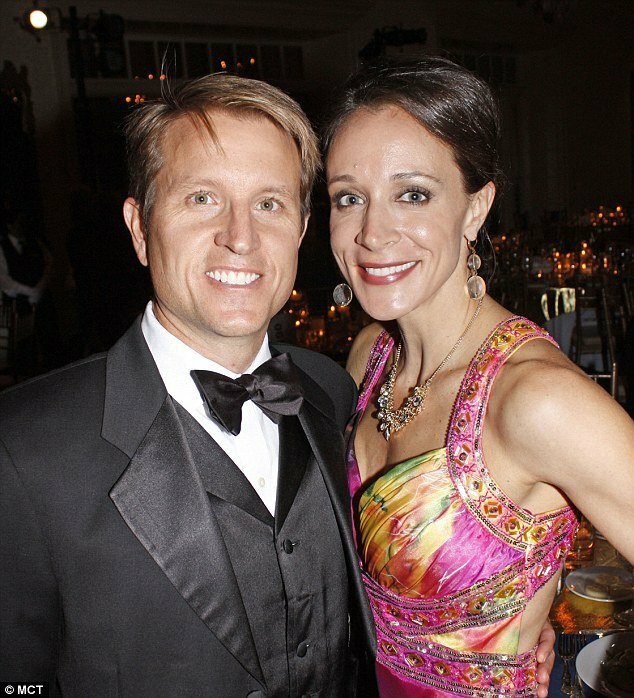 Paula Broadwell looks determined to prove that her marriage is back on track following the highly public fallout over her affair with ex-CIA chief General David Petraeus. Paula Broadwell, 40, spent Thanksgiving with her husband Dr. Scott Broadwell and their young sons. A family friend confirmed: “Paula and Scott are working things out.